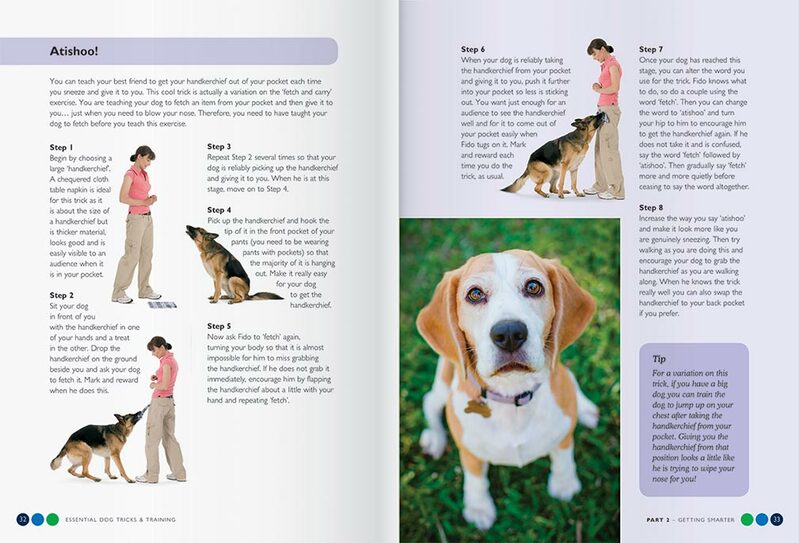 Training your pooch is fun and easy with Essential Dog Tricks & Training! Not only will your dog benefit enormously from mental and physical exercise but it's also a fantastic way for the two of you to spend many happy and rewarding hours together. 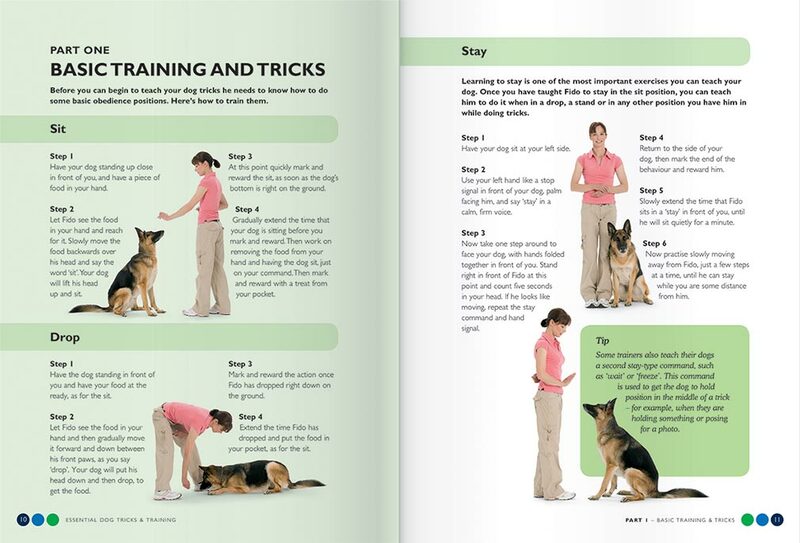 This 64-page full-colour book covers simple obedience exercises and basic tricks through to advanced, and easy-to-follow instructions to help train your dog. 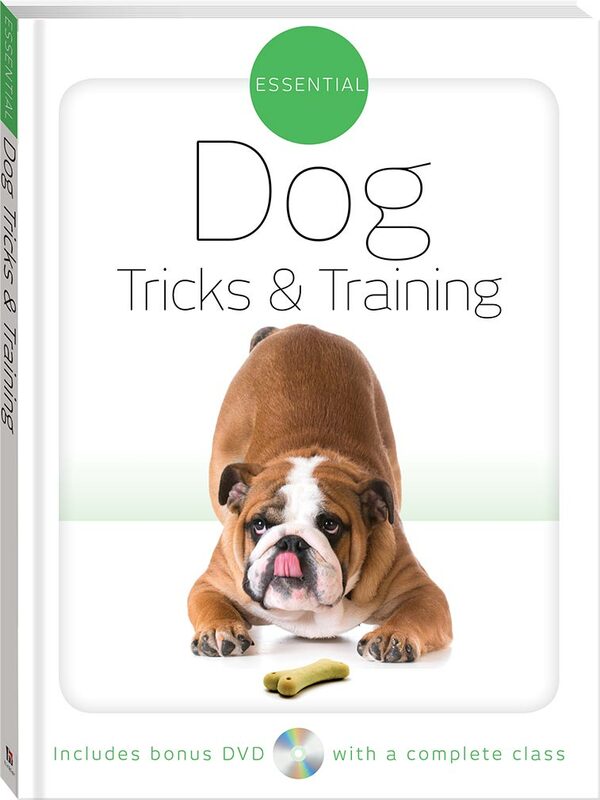 The bonus DVD includes a full dog training class.